February 19: Lots of wonderful books! 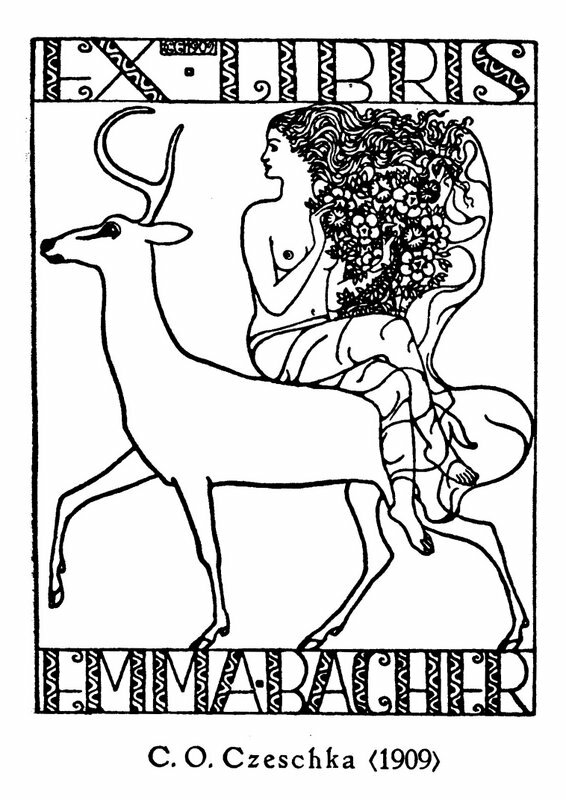 The image to the right is a copy of an early 20th Century bookplate which was reproduced by Richard Braungart in Das Moderne Deutsche Gebrauchs-Exlibris. I will replace it with other examples as time allows. Click on it to enlarge. the NPR List of 100 Best-Ever Teen Novels. Bookmark it. Do visit our friends on Uni Hill! for great coffee and a huge selection of poetry books.